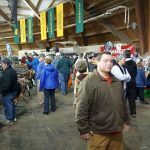 Marquette, MI – March 31, 2018 – Join us for the 25th Annual U.P. 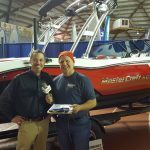 Boat, Sport & RV Show! 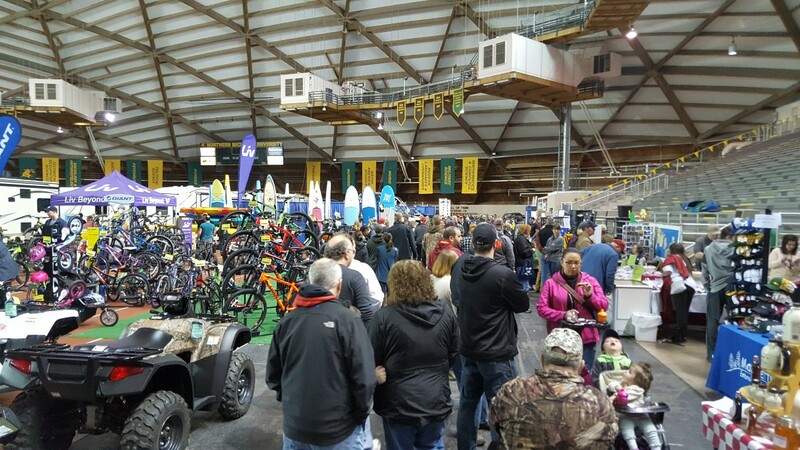 As the largest indoor display of recreational products in Northern Michigan, the show will be taking over the Northern Michigan University Superior Dome for another year. Just ten days away, show will fill the 100,000 square foot display area in the dome with vendors and businesses from all across the region. The show offers a large variety of recreational equipment. For the water lovers, find the latest in boats, docks, canoes, kayaks, jet skis, and more! Interested in a new ATV, dirt bike, or motorcycle? The show has that too! Even camping supplies, RVs, and climbing gear can be found at this massive Upper Peninsula outdoor recreation expo. The weekend long show runs from April 6-8th with free parking at the Dome. Bring the whole family and check out vendor booths and the live trout pond for the kids! Don’t forget to visit us at the Great Lakes Radio booth too! 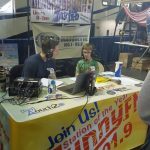 We’ll be there all weekend long and even broadcasting live from the show! 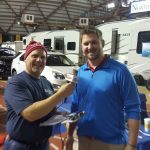 Our sister station’s Luke Ghiardi and Adam Carpenter will be doing their radio shows live from the Dome on Friday. 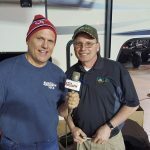 Luke will back again on Saturday along with Eric Scott to broadcast live Saturday too. Check out the U.P. 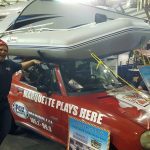 Boat, Sport and RV Show Website or follow their Facebook page for the most recent show updates!